Through your multi language IDX, buyers from around the world can view your listings in their native tongue. Providing your clients with this simple customized experience shows them how much you value their business and emphasizes the depth of your global platform. Global IDX MLS provides automated translation of property listings into 18 languages, using the world's largest database of Real Estate professional terms and phrases. 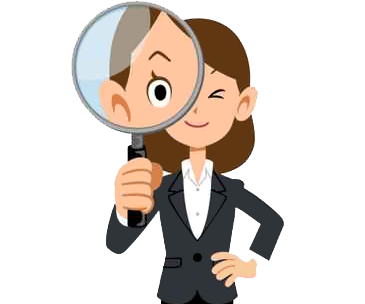 This foreign language content attracts international search engines, known as SEO. Vastly increasing your site's exposure to foreign and multi-cultural buyers. NTREIS Realtors® listings will now sit alongside your own, and will be visible to over 91% of global internet viewer traffic, all branded to you. This is provided for free as part of the NTREIS Realtors® and Immobel partnership. Impress sellers, attract foreign buyers and referral fees, all without touching your marketing budget! 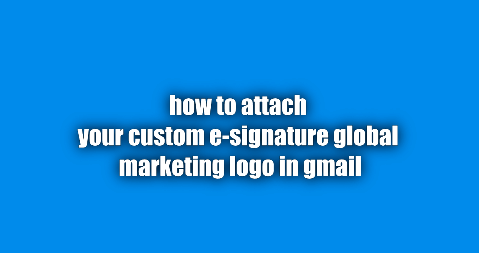 Watch our videos to learn how to attach your custom e-signature logo to your gmail or outlook email. 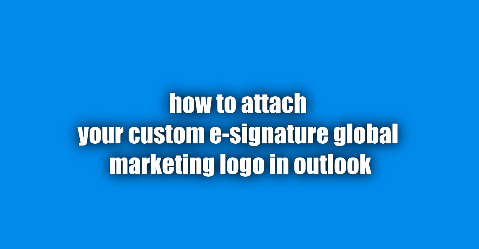 With this simple custom button your clients can instantly access your global multi language website from your e-signature.